Published in USA by Franklin Library. 1977. First Thus. 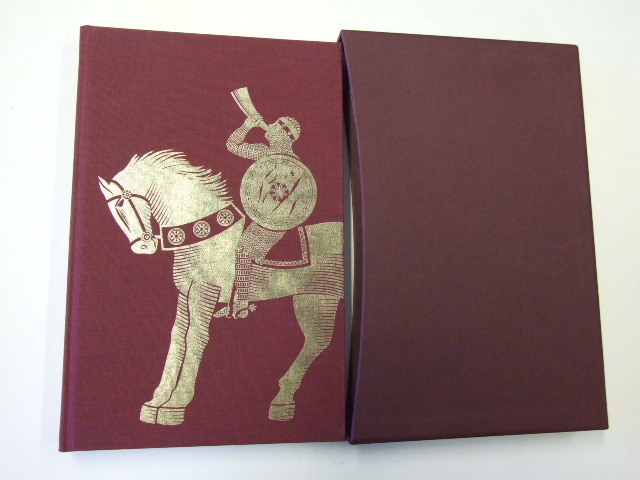 Near Fine Leather Hardback. Very slight scratches to gilt on page edges. H. Tom Hall (illustrator). One of the hundred greatest books of all time. Limited Edition. 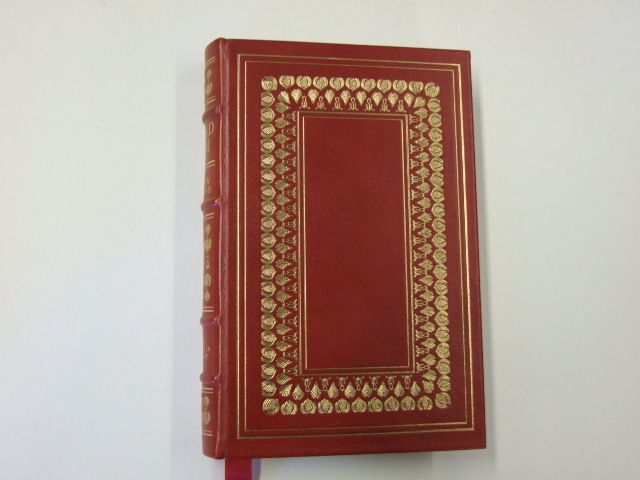 Elaborate gold embossed decorations, raised spine bands, silk moire endpapers, all page edges gilt, and permanently bound-in ribbon page marker. A magnificent volume. Franklin Library publishes sumptuously produced books in full-leather bindings with gilt edges. Rarely available in the UK.